Posted on 2016-06-28 2017-10-18 Categories Free Software, Microsoft Windows15 Comments on Webcam Viewer V3.5 Released…. Step 6 : Click hide. Voila!!! Check your gallery. Step 11 : Select restore when whatsapp show there is back up file available. Step 2 : Click 3 dot at top right. Step 5 : To restore back open the menu again and click cancel mute. Finally there is a local version of Arduino UNO from Malaysia. It is from no other than Malaysia Cytron technologies. First of all well done to Cytron R&D team. Lets see what this variety of Arduino features. From the first look it has a clean layout since it formed with white color. The board seems less congested or spacier. 2. Clear view of TX,RX,LED and PWR LED locations. 3. FTDI USB chips makes fast and stable connection. 5. Uses Micro B USB. Smaller space consumption. Less wire types to carry around since smart phones uses same type. 6. Has better regulator model for higher current draw. 7. Extra 2.54mm pitch holes at the edge for standard donut board support. 8. Full compatible with standard Arduino shields. Well the best part , it costs RM56.00 only about $16 only. Good design and quality board for lower pricing. Good to see Made in Malaysia at the bottom of board. Working with touchscreen is always interesting. Everywhere we encounter touchscreen. Hand phones, tablet and many more..
How if we want to create our own touchscreen application with a very popular Arduino board. I am gonna share how to do this…. 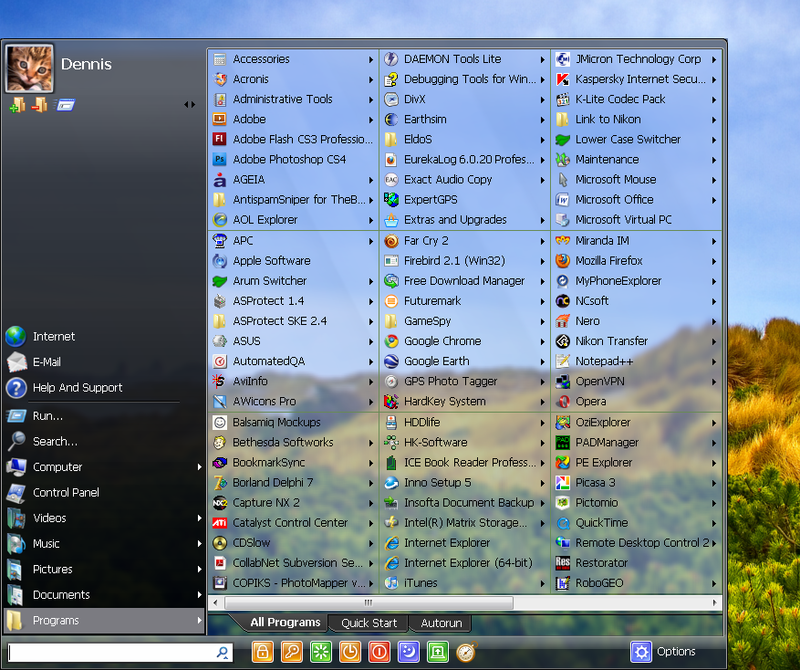 There are many applications or software’s built for Microsoft Windows platform. Mostly these applications are not free. 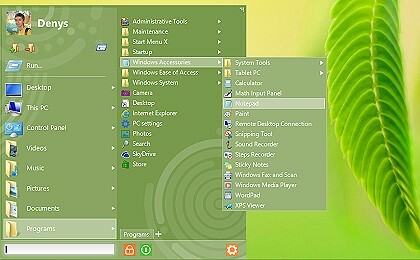 But there are plenty of applications for Microsoft Windows which are provided free or open source. We are building new theme for this website. Please bare with us until further updates. The posts are still accessible as usual.